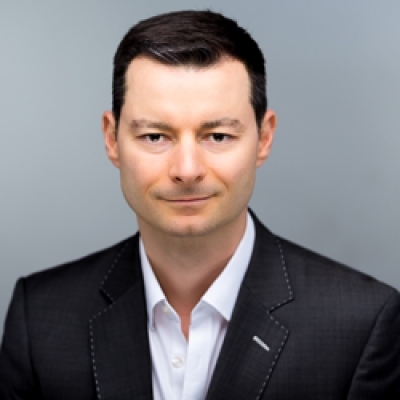 Emmanuel Probst’s background combines over 15 years of market research and marketing experience with strong academic achievements. At Kantar, Dr. Probst supports numerous Fortune 500 companies by providing them with a full understanding of their customer’s journey. This encompasses brand awareness to purchase and recommendation, leading to greater insights on the consumer within it. His clients span across a wide range of industries, including consumer package goods, retail, financial services, advertising agencies and media outlets. He also teaches Consumer Market Research at the University of California at Los Angeles (UCLA), and writes about consumer psychology for numerous publications. Dr. Probst holds an MBA in Marketing from the University of Hull, United Kingdom and a Doctorate in Consumer Psychology from the University of Nottingham Trent, United Kingdom.